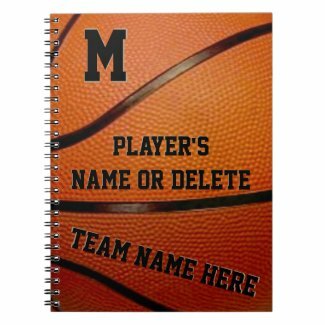 Kids will love showing off their personalized basketball lunch boxes, notebooks, backpacks and more. Here are some cheap basketball gifts for kids team or birthday party favors. Cool kids basketball backpacks that are personalized with their own name, monogram or jersey number or whatever you wish to say. Just delete the text for just the basketball design. 48 Second Video featuring a few of our Cool Personalized Basketball Team Gift Ideas for kids. What are some of your first day of school traditions. My first day of school tradition was pretty old fashion and typical but memorable. Each year, I took a photo of my kids standing in front of the front door every year to watch them grow. As they got older and older, you could see the difference because they were in front of the same door as long as we lived in that home. I also drew their Heights on the wall. I wish I would have bought a height chart for that. Before school started, as the kids became more responsible, I started giving them a budget. They could purchase their school clothing with that amount. If they wanted something really expensive, they would have the typical allowance, for shoes, as an example, and they would pay the difference for famous players shoes. This taught them responsibility and appreciation for their school supplies and clothes. You will be able to tell when your kids are old enough to help make wise back to school buying decisions. My son is now a very successful financial advisor. He was frugal with his clothing decision except for his occasional splurge on Air Jordans. He did have to come up with the difference in the cost of a normal pair of gym shoes and the famous expensive ones. Otherwise, he was happy buying his clothes at Kohls. Everyone loves showing off their Name and Jersey Number or change it to their Monogram. You can also just Delete any or all of the temporary text. Custom Basketball Backpacks and other Basketball School Supplies will be noticed. 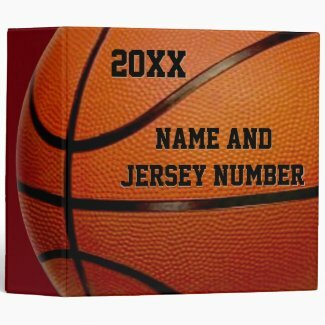 Very cool and great gifts for basketball players and basketball fans. Start your child out with these gifts getting them interested in a certain sport. Calling is Fastest and Best. Please type in the Subject Line “CONTACT” in all caps. Call me, Designer Little Linda Pinda to create Kids Basketball Backpacks and Basketball School Supplies. 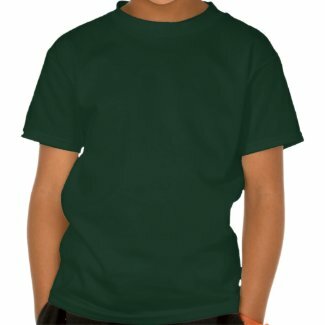 I am an associate and seller on Amazon and a designer on Zazzle. I earn a small percentage when you decide to purchase any of the gifts on this page. Thank you so much. If you would like me to design a gift for your team, party or special occasion for most sports, please feel free to give Little Linda Pinda a call. I would love to help you. You can also call if you have questions on any of the personalized basketball gifts above or the basketball backpack featured.